Fr Robert Gay teaches moral theology and bioethics at Blackfriars Hall and Studium. He is a Governor of the Anscombe Bioethics Centre, and is a member of the Advisory Board for a Catholic Investment Fund. 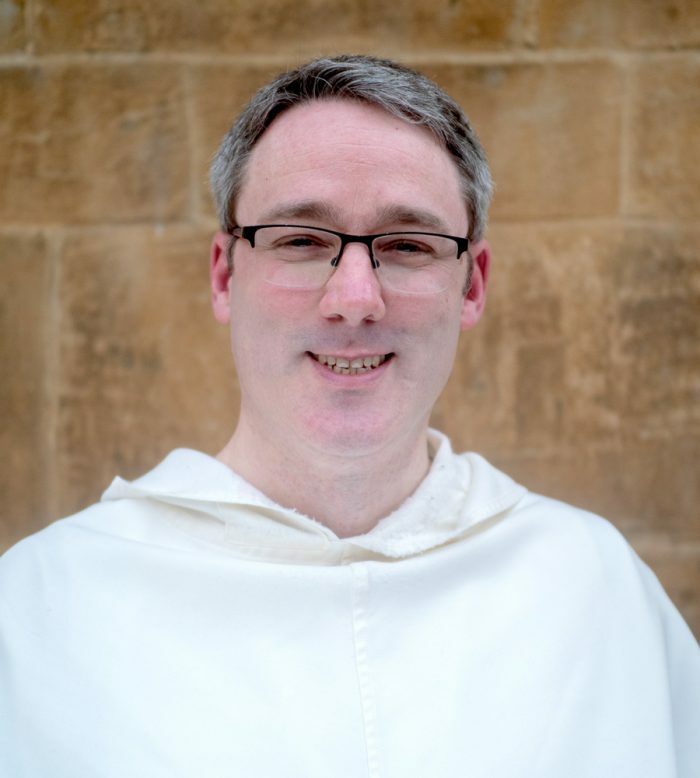 Fr Robert was elected Prior to the Holy Spirit Priory, Oxford, in May 2018. He is also JCR Chaplain and Welfare Officer, providing pastoral and spiritual support to Hall and Studium students. Fr Robert studied biological sciences at Wye College, University of London, before going on to do his doctorate in Plant Physiology at the University of Glasgow. He studied Philosophy and Theology at Blackfriars Studium, and bioethics and medical law at St. Mary’s University, Twickenham. His particular academic interests include the ethics of persistent vegetative state, ethical issues at the end of life, and the use of Thomistic virtue ethics in bioethics.